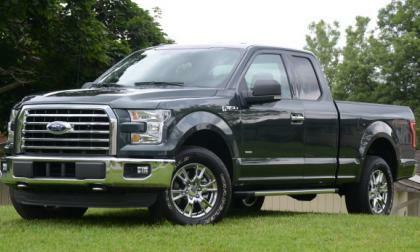 The sales figures from around the industry for 2015 are in and for the 34th consecutive year, the Ford F-Series lineup led by the 2015 F150 combined to be the bestselling vehicle in America – beating the Chevrolet Silverado, the Ram Pickup, the Toyota Camry and everyone else. 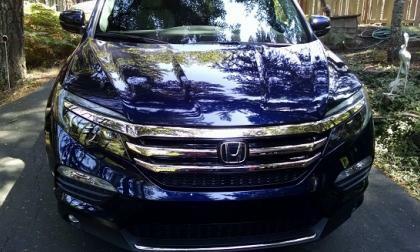 With 14,000 miles driven in the seat of new Honda and Acura Division cars for 2015, narrowing our choice down to one Honda Motor Company offering was a difficult if not impossible task. 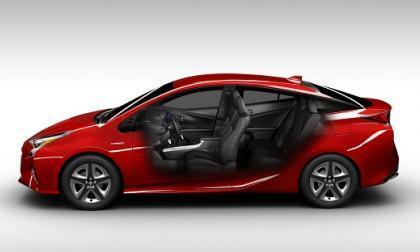 Budd-e is unveiled on the eve of the Consumer Electronics Show (CES). 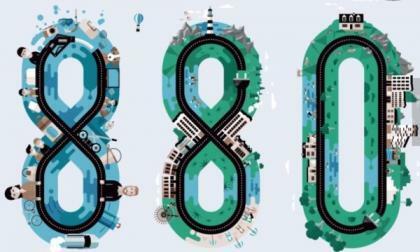 It promises to have 373 mile of all-electric range. But since it looks similar to Kia Soul, there is an interesting discussion at Kia Sould EV Facebook page and here are some of the interesting opinions from this public forum. 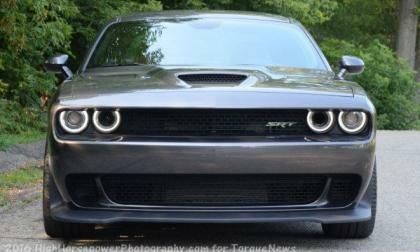 The Dodge Challenger is not offered in the Australian market but based on the massive popularity of the new Ford Mustang coupled with the large local Mopar enthusiast crowd – there certainly seems to be a strong business case for Dodge shipping the industry’s most powerful muscle car Down Under. 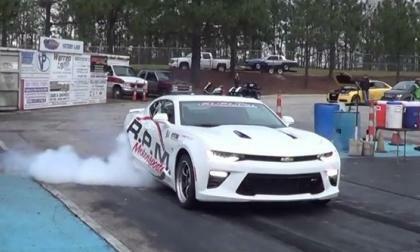 The 2016 Chevrolet Camaro has only been available for roughly two months, but RPM Motorsports has already gotten one of the 6th gen Camaro SS coupes very near the 9-second quarter mile range – running a 10.00 at 137 miles per hour and turning in what I believe to be the quickest quarter mile run by the new Chevy muscle car. 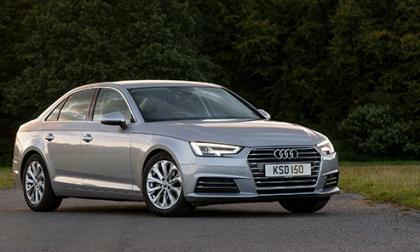 You might think it a bit odd that an automaker like Audi is investing a fair amount of money on a rental car company. There must be something special to this company. 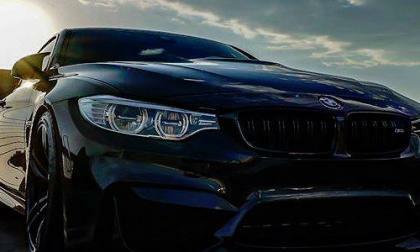 BMW sees record sales for 2015. 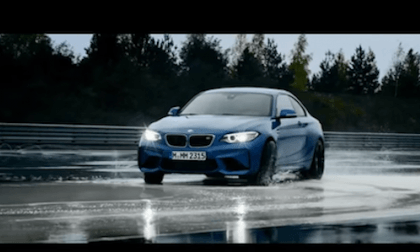 With the new BMW M2 and M4 GTS coming, the future is even brighter. The 2016 Subaru WRX and WRX STI stable mates had the best year ever in 2015. 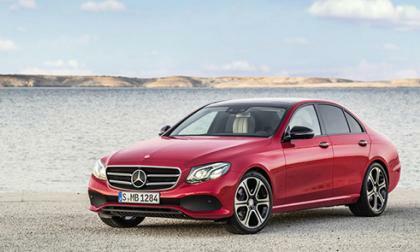 Why are the performance sedans so hot? Not only was December 2015 a record sales month for American Honda, the Torrance, California based automotive bellwether shattered a pre-recession sales record set in 2007. 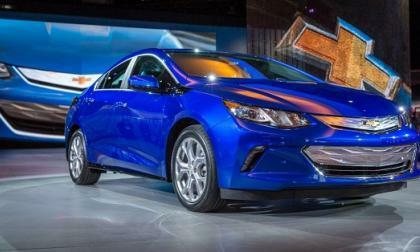 The Prius always outsells EVs, but its December sales were almost shocking. 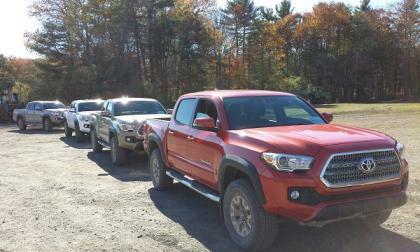 2015 Was a banner year of sales for the Toyota Tacoma. 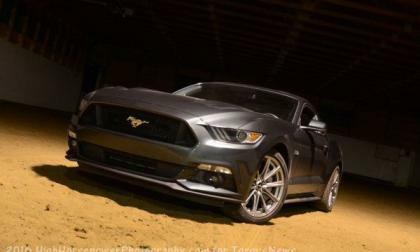 The reasons Tacoma won the sales race are not what you may think..
Ford Motor Company and the 2015 Mustang did what General Motors and the Chevrolet Camaro have not been able to do over the past few years – with the mighty Mustang claiming every single monthly sales title during the course of 2015 in route to a dominating win in annual muscle car sales. 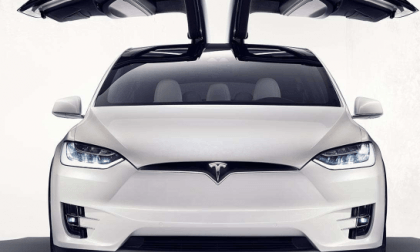 Why don’t Americans want electric vehicles? For the same reason they didn’t want them in 1884. Ford Motor Company has just announced their sales totals for December 2015 and the entire 2015 calendar year and with 85,211 F Series trucks sold in December – Ford saw its best monthly truck sales in more than a decade. 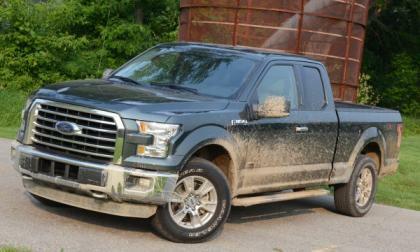 So much for Americans shying away from aluminum trucks. 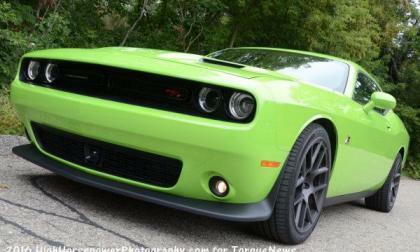 Auto show season is upon us and that means two things, new vehicles debuting and leaks of those vehicles. 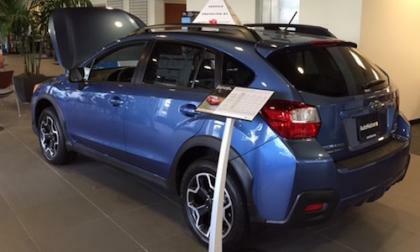 Why are consumers continuing to flock to Subaru dealers for the 2016 Forester, Outback and Crosstrek models? 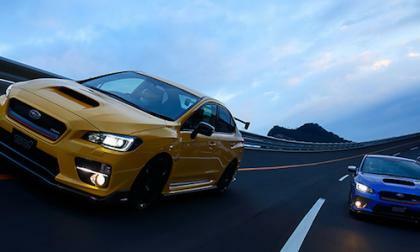 Here’s 10 things you didn’t know about Subaru. 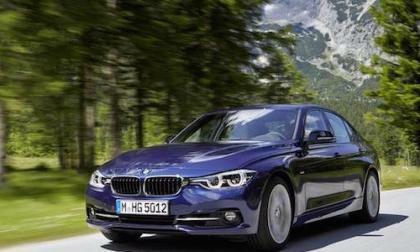 The 2016 BMW 3 Series is the entry-level luxury car bench mark which all others are measured. Why is it still the leader? 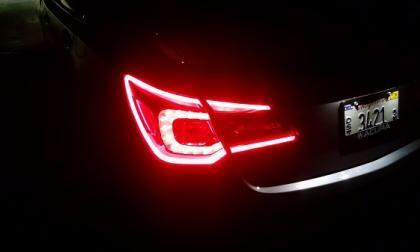 According to the Chrysler website, the Future of the brand will be revealed on January 11th at the North American International Auto Show and based on the vague teaser image shown above, this new vehicle will be called the 880 – but what is it? Civic Type-R buzz continues in U.S. Despite American Honda Motors release of the first turbocharged Civic in Honda history, Honda fans won’t back off of the Type-R frenzy that topped Honda news in 2015. 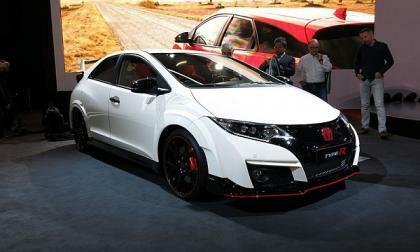 Read more about Civic Type-R buzz continues in U.S. The Ford GT will make its on-track debut at the upcoming Roar Before the Rolex 24 event at Daytona International Speedway, but the Motor Company has already offered up a short video of the new GT race car in action and if you liked it sitting still – you will love it in action. The hits just keep on coming at Volkswagen over their illegal cheating device used on diesel vehicles. 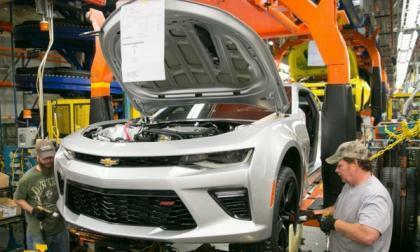 The 2016 Chevrolet Camaro is already selling like hot cakes and as a result, General Motors has added a third production shift at the Lansing Grand River facility to build the new muscle car – with more than 500 jobs being created as a result of the increased production volume. 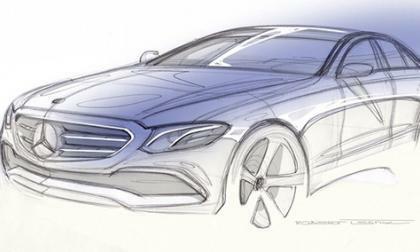 Before the North American Auto Show kicks off next Monday, Mercedes-Benz is letting out some small details about the next-generation E-Class. 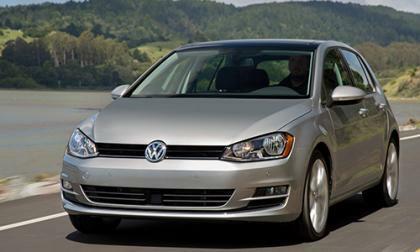 The automaker’s soft launch is nothing new. 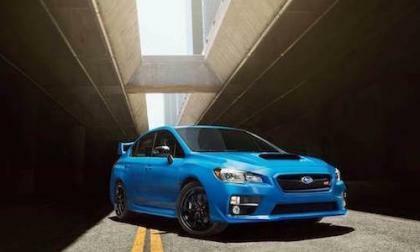 Fuji Heavy, maker of the 2016 Subaru WRX STI, also develops passenger jets. How does it benefit your STI? 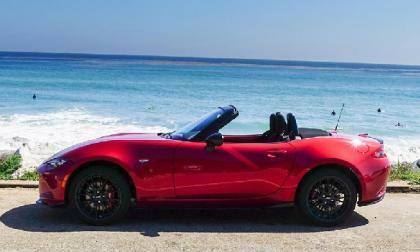 Here’s why the new Mazda Miata beat the BMW i8 and Alfa 4C to earn this writer’s vote. 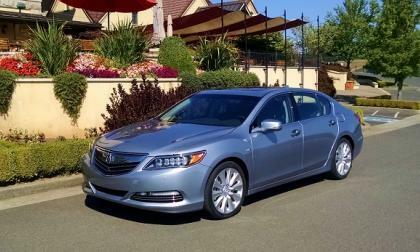 What new innovations and model updates will Acura bring to market for 2016? We look beyond the 2017 NSX hybrid supercar.